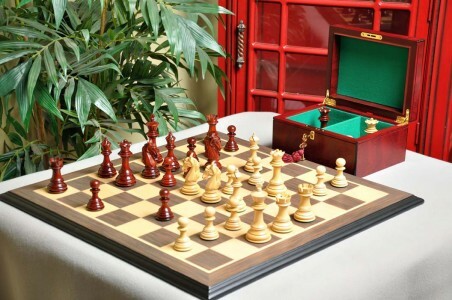 The House of Staunton is the largest retailer of wooden chess sets in the world. 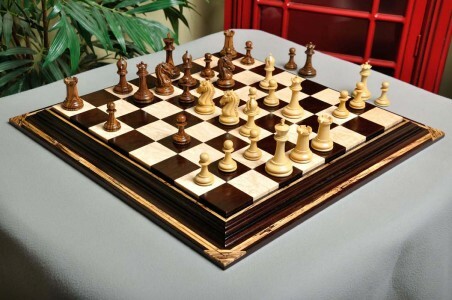 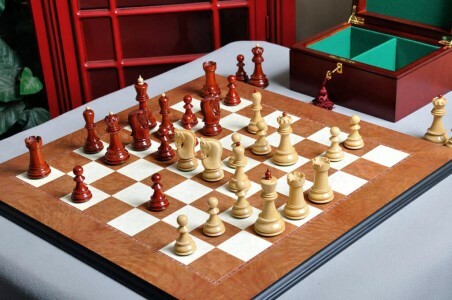 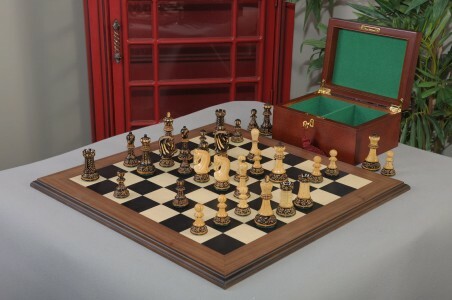 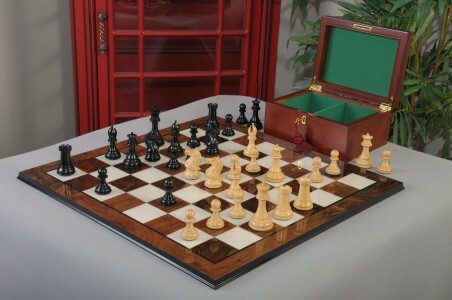 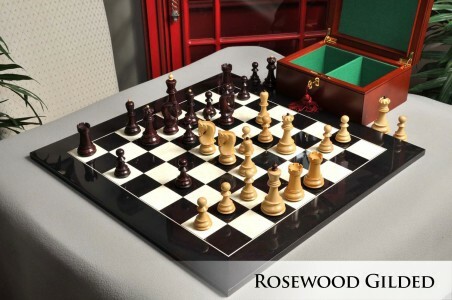 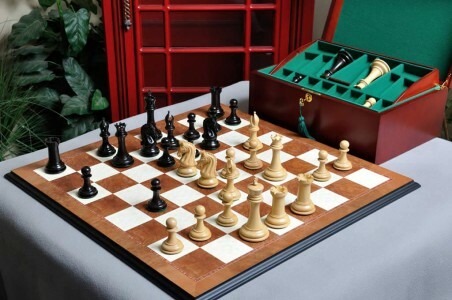 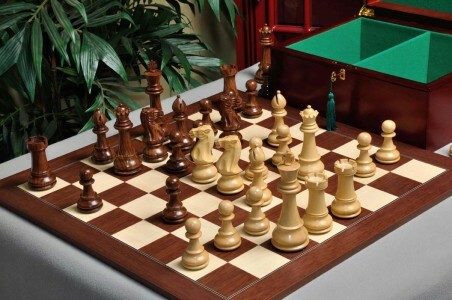 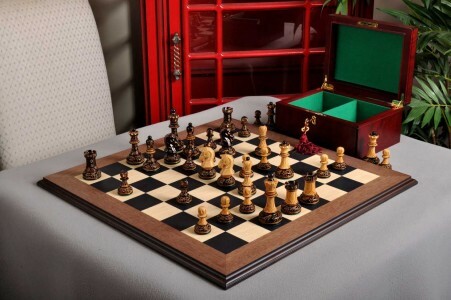 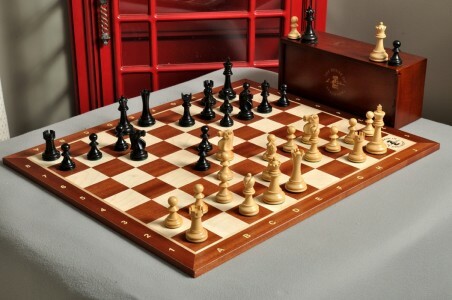 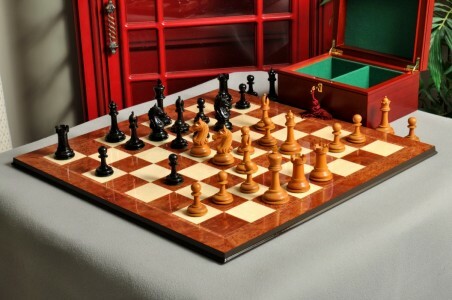 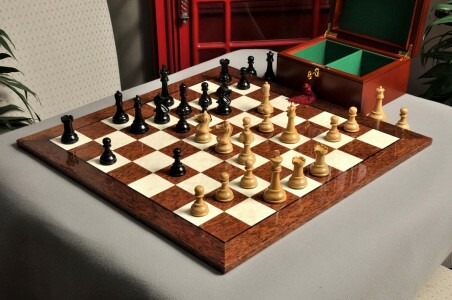 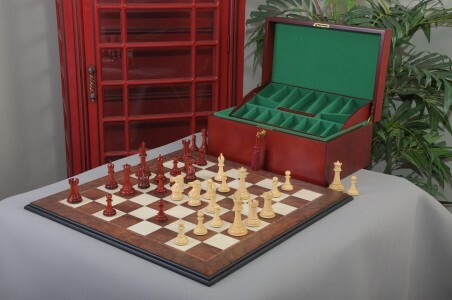 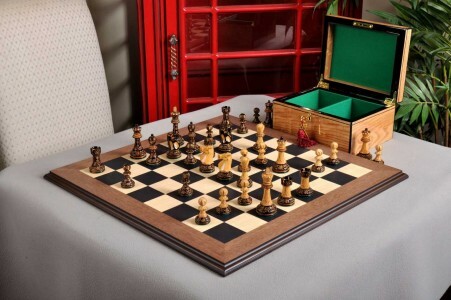 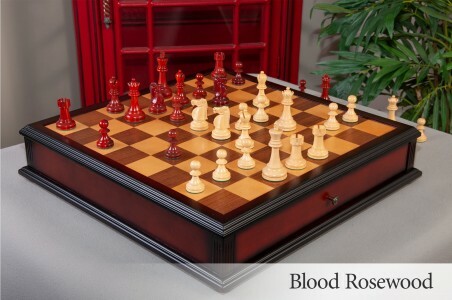 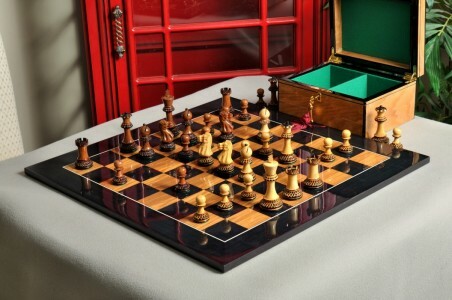 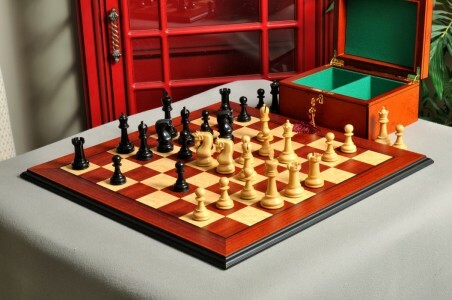 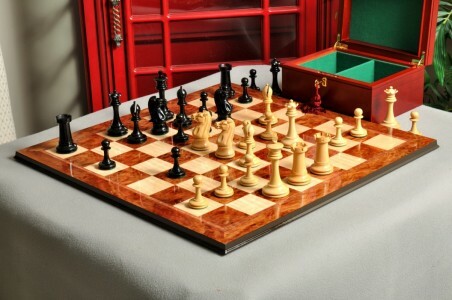 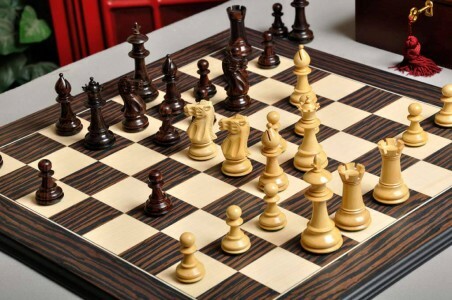 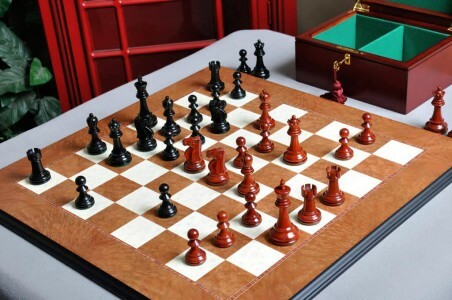 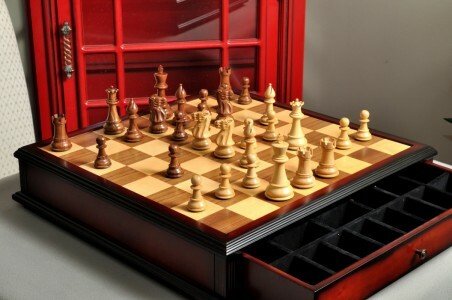 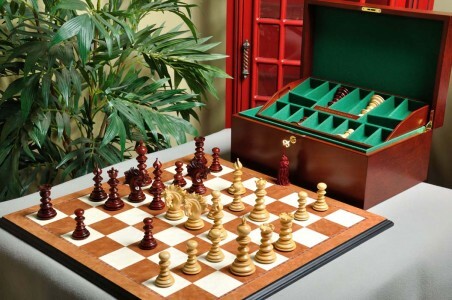 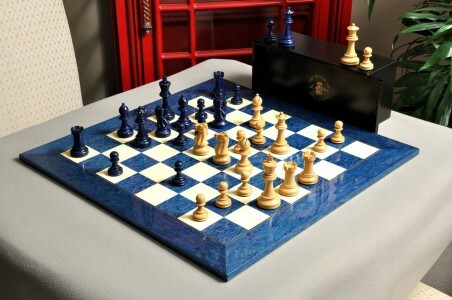 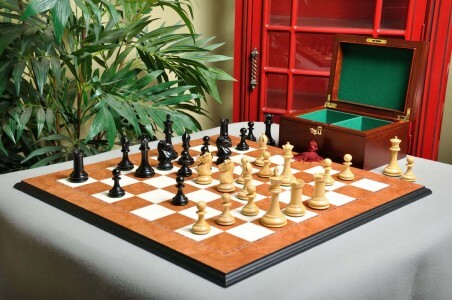 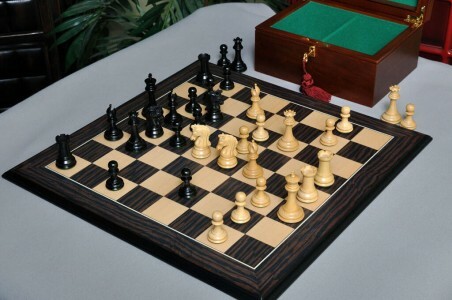 With our team of experienced chess set specialists available to answer your questions about our wooden chess sets, it has never been easier to buy the perfect wooden chess set. 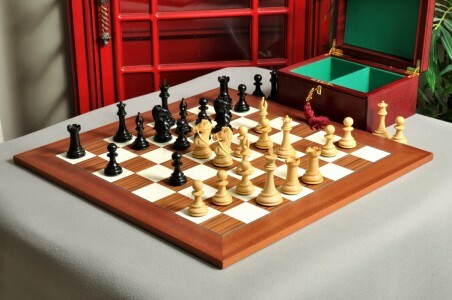 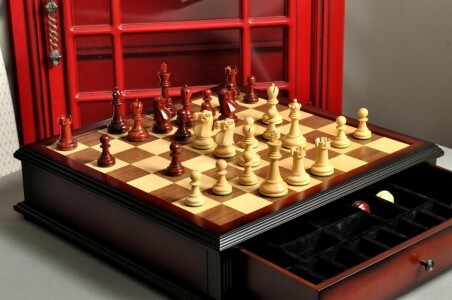 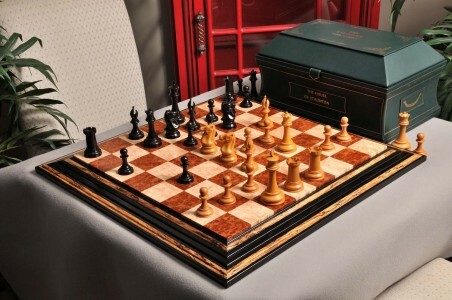 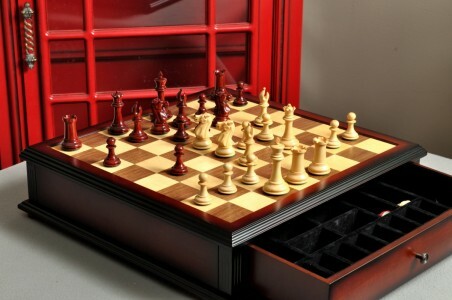 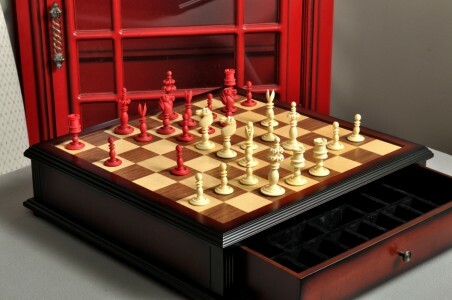 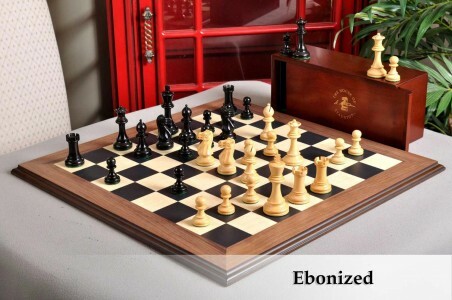 The House of Staunton wooden chess sets come complete with a Chess Board and a Chess Box. 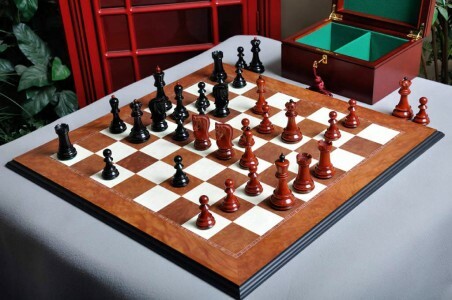 No more worrying about wood color combinations or correct square sizes - let us take the guesswork out of purchasing! 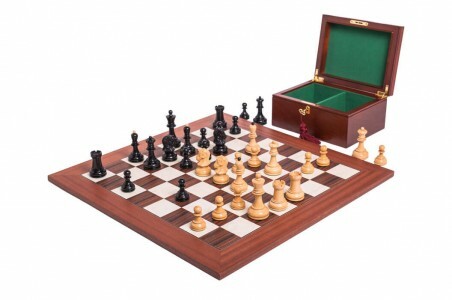 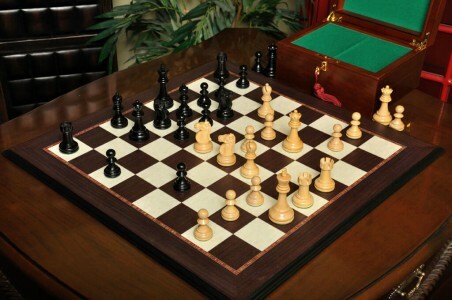 The House of Staunton wooden chess sets are the easy way to buy a Wooden Chess Sets, complete with a Chess Board and a Chess Box. 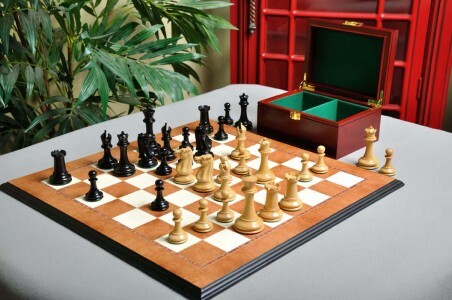 No more worrying about wood color combinations or correct square sizes - let us take the guesswork out of purchasing!